Official Summer 2017 Juggling for Jude Kick-Off! 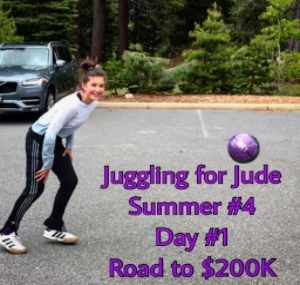 Last week, I kicked off my fourth summer of daily juggling! Thanks to all of you who have donated or supported my efforts in other ways, together we have now raised more than $126,000 for the lifesaving work at St. Jude Children’s Research Hospital! I am so grateful and also know there is work to be done. I hope you will take two minutes to read some information I want to share with you as I get excited for my upcoming trip to Memphis and St. Jude! I’ll be leaving on Thursday to accept the Jerry Nicholson Award! It is an incredile honor, and I’ll be receiving it at the 60th Anniversary Celebration of St. Jude’s Foundation. I’ll get to tour the hospital, meet patients, and finally see for myself how special St. Jude is! I’m so excited, I can hardly stand it. 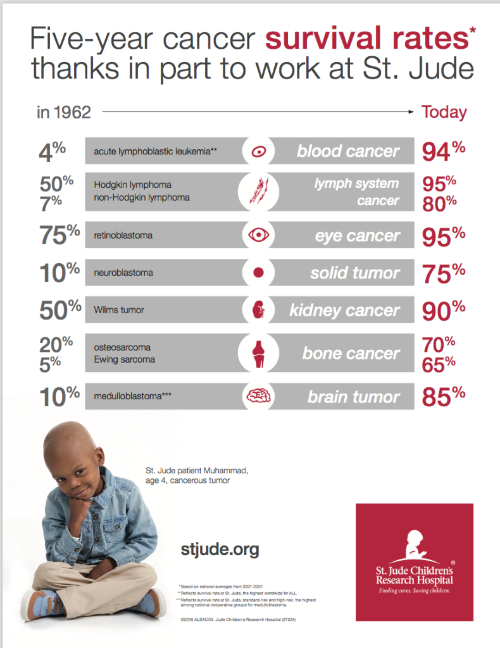 I’m hoping that by the time I get to St. Jude, I’ll be able to say that I have raised more than $136,000! That means getting in $10,000 of donations between now and Thursday! I know, it’s a big dream, but that’s how this has all worked so far! *They have red wagons to transport patients in the hallways. *The rooms have different colored lights in them, so kids can choose a color based on their mood. 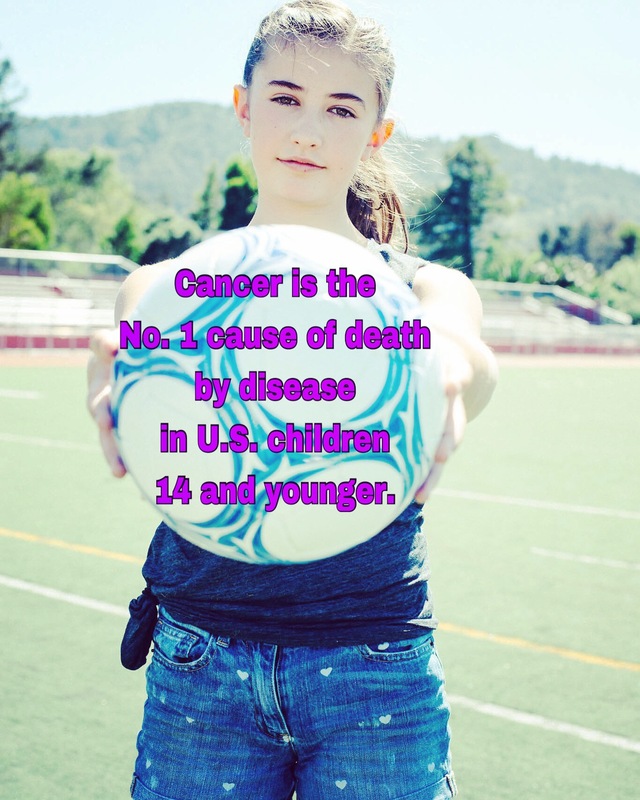 *They have a Proton Therapy clinic, so kids don’t have to get harmful radiation that hurts their healthy organs. Instead, proton therapy just targets their tumors! There is SO much more, but those are some highlights. I also got to spend time with my friend, Kayla, who is now in remission from brain cancer but had to return to St. Jude for another eye surgery, due to complications from radiation treatment. The proton therapy wasn’t available when Kayla was treated. She is a fighter and inspires me so much! 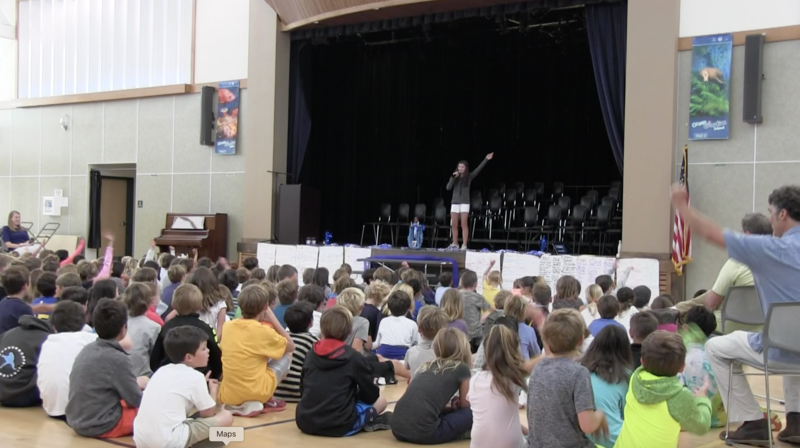 Right before school ended, I presented to the students in grades K-5 at a local school. Part of my mission is to inspire other young people to find a way to make a difference in the world! That was my first day of officially juggling this summer. My family and I arrived in Tahoe, and it was 36 degrees! I had to juggle in a parking lot, because the field was being used. At least the juggling warmed me up! Reminder for locals: I’m available for juggling lessons again this summer, so feel free to email my mom at allison@tjsgym.com to set up a lesson for your child. I work with all ages and both genders, and it’s a great way to support me and my cause! That was day 3. 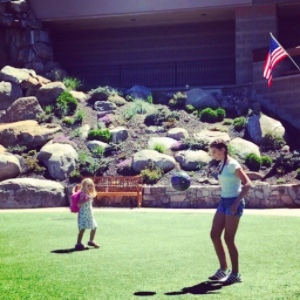 I was at our hotel, and a little girl stopped to watch me juggle. Inspiring kids to do something like this has become one of my favorite parts about Juggling for Jude. It takes TWO MILLION DOLLARS PER DAY to run St. Jude, and no family pays a single penny for the patient’s treatment. 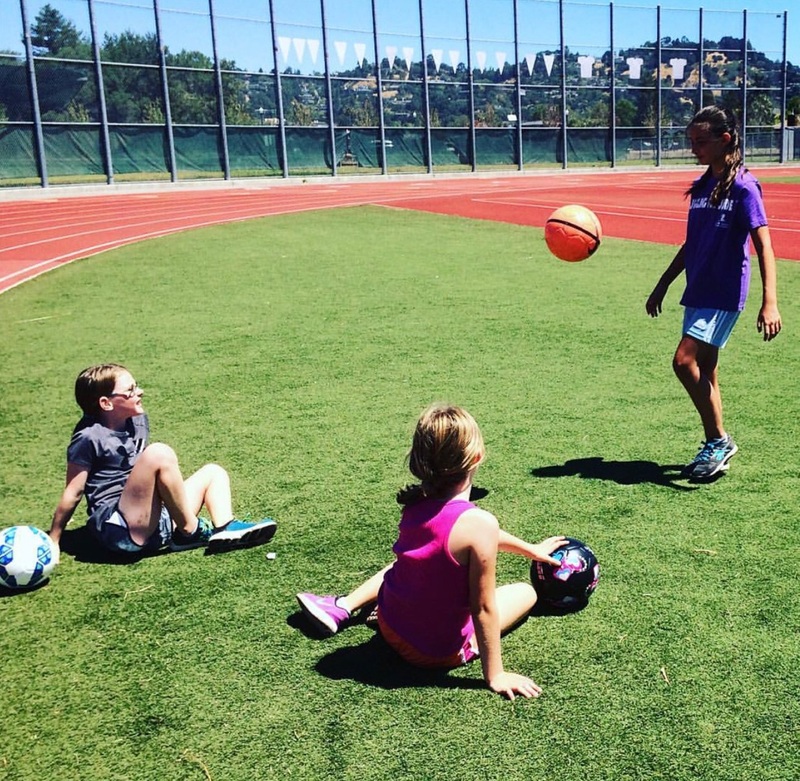 With your help, we can continue to support the work at this amazing place, and we can continue to save kids like Kayla, one juggle and one dollar at a time! Please go HERE to DONATE if you’d like to keep helping. I’ll be juggling all summer long, so if now is not a good time for you, or you have recently donated, please consider giving later this season. Finally, you can also help by sharing this email with your friends and family, who might want to help kids with cancer. Even people who already donate to St. Jude might want to give more, and I’d love for them to think of me and donate through my site. Thank you again for your support and kindness! 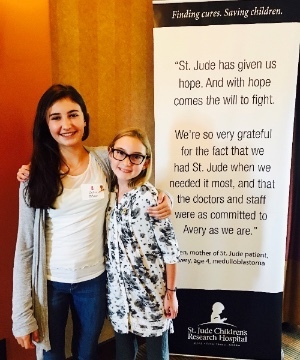 Previous postDonor Thank-You Event with Brain Cancer Survivor and St. Jude Patient, Kayla! Next postBeing at St. Jude was the Experience of a Lifetime!